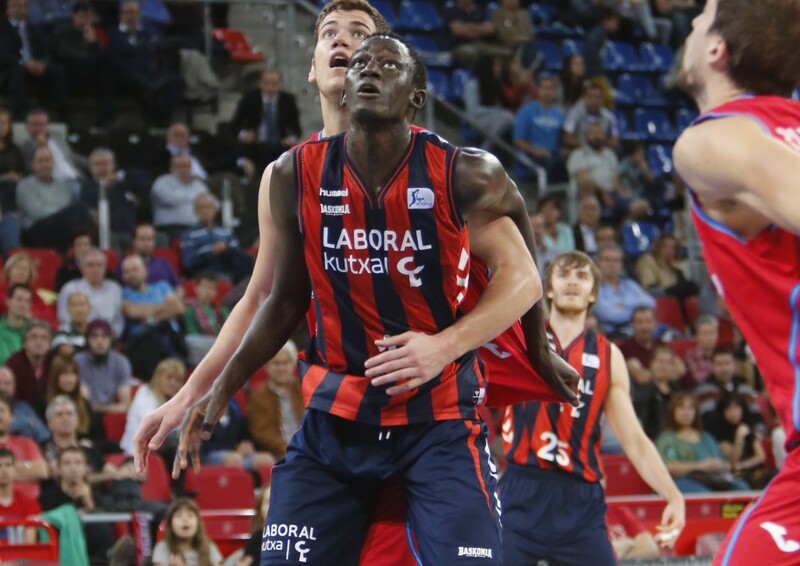 Ilimane Diop has been this season’s rookie of the roster. The Senegalese enjoyed League and Euroleague minutes, a great experience, but especially thanks to all the “trust” he has been given because “it is not easy to trust young people”. The youth explains his experience as the ‘baby’ of the locker room. “In every team there has to be a rookie, but I’ve had very good times. Sometimes they fooled around with me but with things that have nothing to do with basketball, as when I got my car license, they asked me every day about it. I respect them a lot and took it with philosophy” said Diop. His personal balance of the season is positive and the Baskonia pivot claims that “I am very happy and I thank to all the people I’ve been with. I also give thanks for the minutes I could play”. At 19 Ilimane has played with some of his references and explains that he feels “good about the job I’ve done. To train and be with such players as Fernando or Chapu is amazing, you learn a lot from them. Every day you improve something with them, I love it because it is a privilege, I value it a lot. They help me a lot and are amazing people”. Diop has nothing but gratitude for these months. “I want to thank the coach because it is not easy to trust a young man, he did it and gave me minutes. I hope to do better next year. I’ve played through injuries, sometimes I had to play because there were no more options but I’m happy with what I’ve done”, he says. Work and perseverance are two of the virtues that define the young. “I try to improve every day and learn, take the good and leave the bad in the way. This season I think they taught me to read a little more the game. I knew what about my roll this year and I think I’ve learned, each workout is good for something”, he explains. 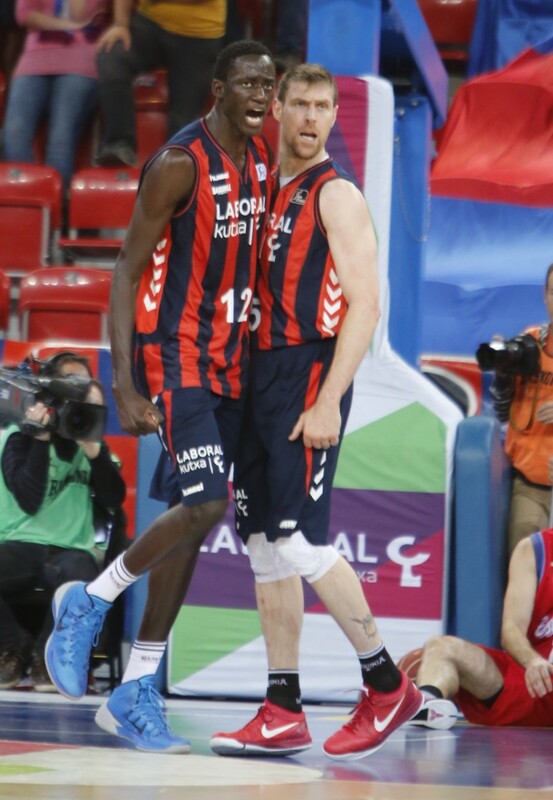 Ilimane lives in an apartment along with four other Baskonia young players and states that they are “like brothers”. Diop explains that the boys “are good people, with a great physic, talent and I think they have a future. I tell them to keep working and hopefully they will get lucky. You have to know how to get up and keep up with what’s the most important. Every day I try to do my best work and try harder”.